Concentrate Remedies' Live Sugar is one of the Best forms of hash where crystallization is formed. The final product stage on the "live resin timeline", sugar takes the longest to produce because it is a chemical process of crystallization which is different for every strain. 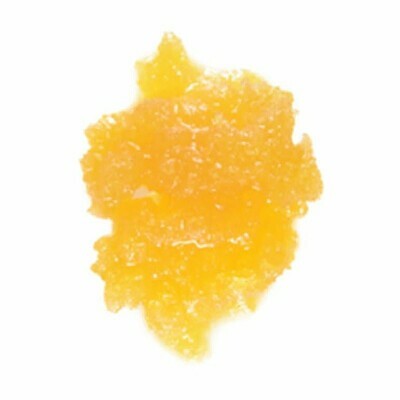 When the concentrate reaches a suitably-purged live resin texture, it is left to continue reacting in the oven until the THCA begins to crystallize and push out the other constituents such as terpenes, leaving a product which is something like wet beach sand in consistency; essentially just crystals soaked in a terpene and flavonoid solution.